Delete Blank Pages in PDFs automatically for easy printing! It is not convenient to use PDF scanned documents when they contain blank pages that are inserted to docs during scanning. 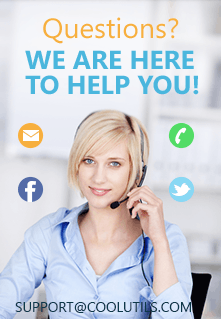 Deleting such pages from PDF document can be a problem, if you need to deal with many files. Instead of manual editing you can use automatic blank pages remover that will do the same job in a few seconds. 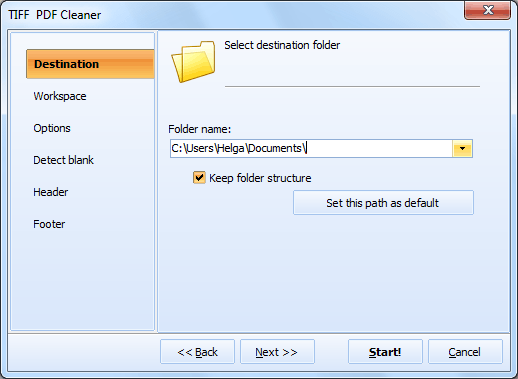 A program with such functionality is TiffPDFCleaner. This program features adjustable blank page detector and can delete these pages from your PDF files. It can process files in batch that means you can set detection parameters once for all your scanned documents and clean them from empty pages in one mouse click. Adjusting this parameters you can make the program to detect blank pages with specific sensitivity. A workspace is defined in two ways. You can manually set top/bottom and left/right borders in pixels or set a frame in built-in document viewer, if you don't know border size exactly. The program allows not only to delete blank pages in PDF files, but also to set PDF properties, header and footer. These additional options are adjusted in the same settings manager popup. 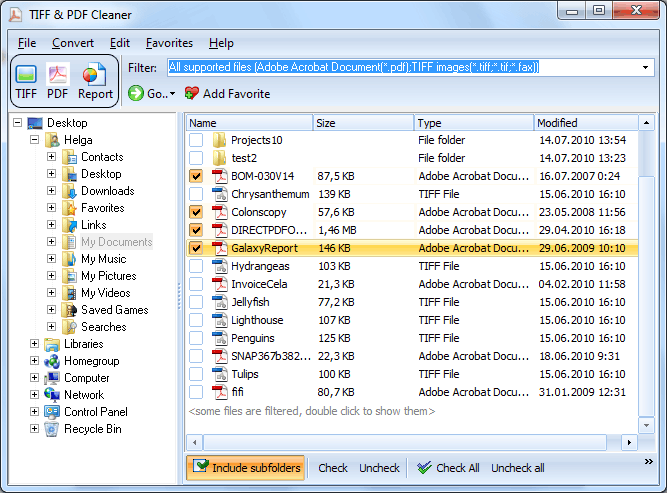 Tiff Pdf Cleaner can also run from the command line, as all other CoolUtils utilities. This handy feature allows processing documents not using GUI. There is 'Create command file with current settings' option in settings manager that automatically generates bat files for the parameters you specified. If you want just to see, what pages will be detected as blank, you can use Report option. It tracks blank pages using parameters you set and provides a report in a PDF/TXT/CSV file. Besides, you get a report after the files are processed: how many pages were deleted. To be on the safe side you can tell the program to extract blank pages and save them to a new folder. You can check them manually later to make sure no important data is lost. Download TiffPDFCleaner here and try it for free!